So, I guess I should finally show you guys what’s up. 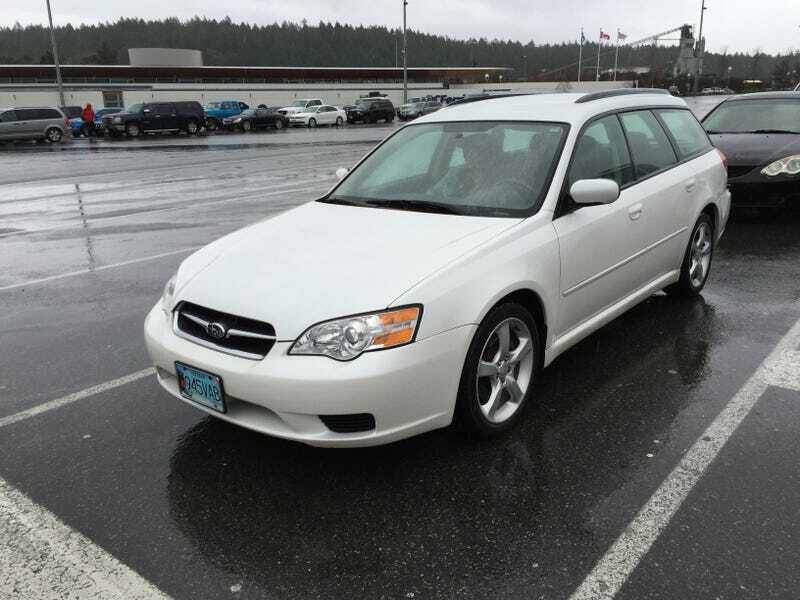 I am now the owner of a 2006 Subaru Legacy wagon. My grandpa can no longer drive, which means his car is now mine. I am extremely grateful, as I only had to pay for the ferry over to come and get it. Also, it only has 31k kms on it. So yeah, better pictures to come, and more info later. Still gotta get used to this thing. But holy crap it’s in good shape.